water was desperate; not even the sky touched it. She turned and looked at us. slanting down the far side of the ridge. as if to summon the bleak hill in the road beyond. her dark eyes seemed to seep into the cup’s chrome curve. the road emerged. She said their thanks and ran to her flock. 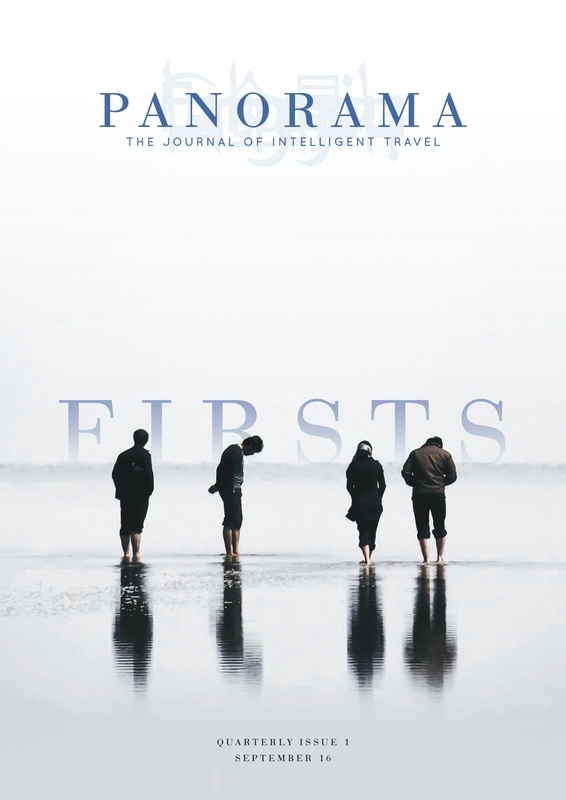 John Hicks is a Guest Writer for Panorama.